Learn about the different pilot characters in Starlink: Battle for Atlas, including details about each of their special abilities. Ubisoft's latest space-based shooter Starlink: Battle for Atlas gives players the chance to sweep through the galaxy and eliminate foes with a selection of different pilots, ships, and weapons. At the start of the game, players will be tasked with choosing their favorite character, and though pilots can be swapped out at any time, gamers would be wise to look over each character's unique attributes and learn about their different Pilot Abilities. 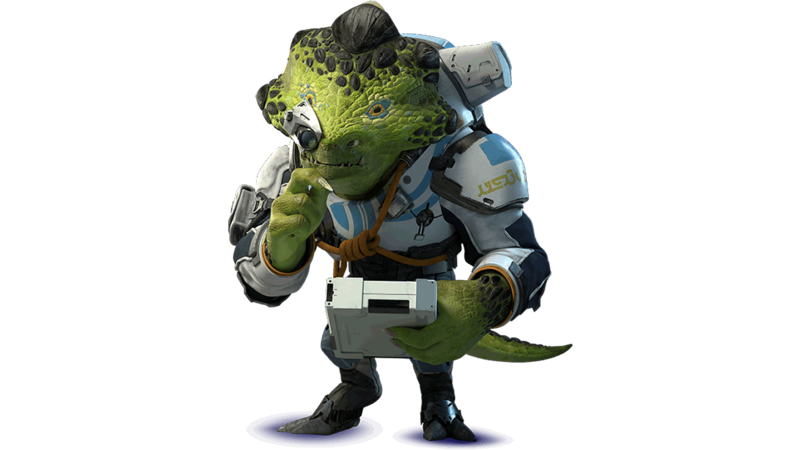 There are ten different pilot characters players can choose from in Starlink: Battle for Atlas, with each having their own exclusive Pilot Ability. Though players may be tempted to choose the pilot that best suits their personal styles, it's at least worth considering other options based on specific pilot abilities — especially with characters like Judge, whose special talent really comes in handy for newcomers. A global racing sensation from Brazil, Chase can push any ship to its limits of speed and handling. Pilot Ability: Overdrive - gain unlimited boost for a short time with increased speed and handling. 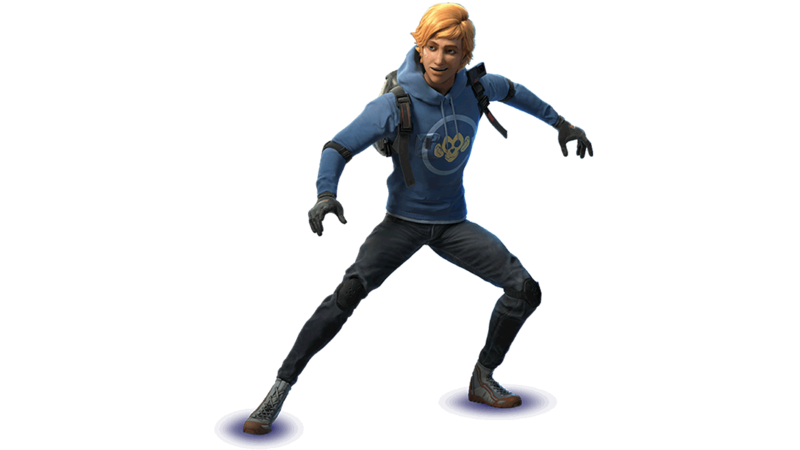 A lone Prospector known for taking on the toughest bounties in Atlas, Eli eliminates targets with deadly accuracy. 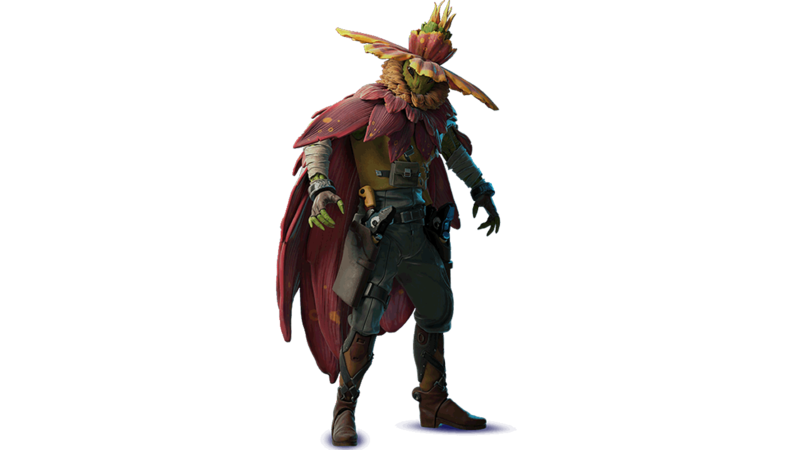 Pilot Ability: Gunslinger - time seems to slow as you line up your shots by targeting your enemies. A former soldier pursuing a spiritual quest, Hunter strikes faster than the eye can see. Pilot Ability: Shadow Strike - execute a flurry of quick strikes that never miss their mark. A mysterious liquid lifeform in search of his origins, Judge has the power to slow time itself. 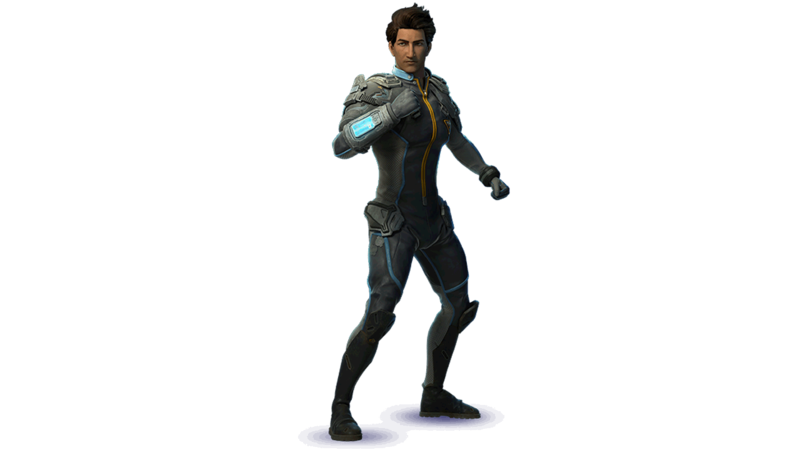 Pilot Ability: Time Shift - distort time to slow your enemies while you move at normal speed with unlimited weapon energy. 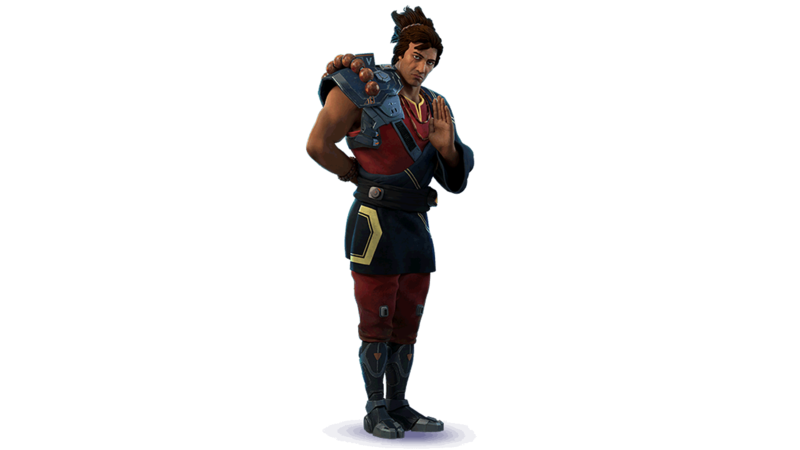 A dedicated researcher eager to unlock Atlas's mysteries, Kharl can capture and redirect enemy attacks. 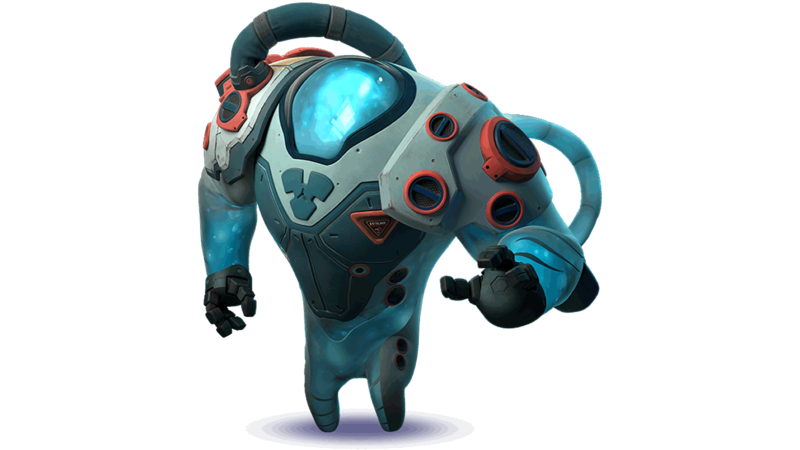 Pilot Ability: Vortex Shield - create a vortex shield that absorbs incoming damage. A daredevil and thrill-seeker, Levi runs headlong into danger and somehow survives. Pilot Ability: Danger Zone - become invulnerable for a short time while damaging anything that touches the ship. The genius inventor of Starlink technology, Mason can call in a wide-area blast from the Equinox. Pilot Ability: Orbital Strike - call in a powerful orbital laser that hits targets in a wide radius. A maverick metalhead fighter pilot and tactician, Razor's musical riffs melt enemies' faces. 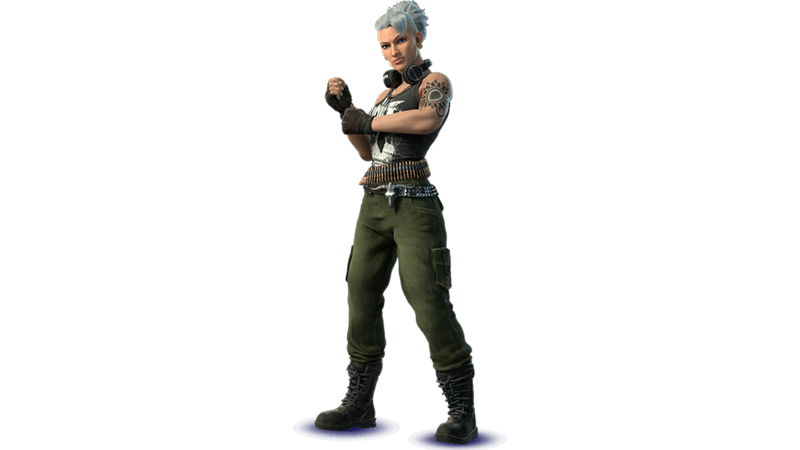 Pilot Ability: Power Chord - let loose a sonic assault to damage targets by hitting buttons at the right moments. 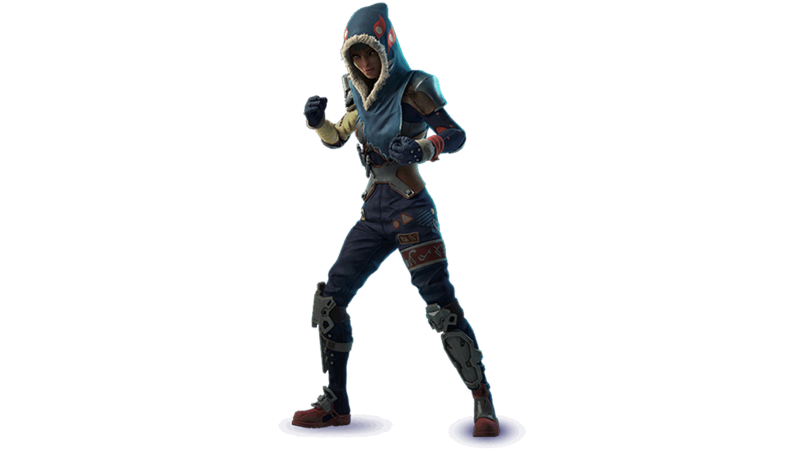 A fast-talking smuggler and feared pirate in Atlas, Shaid knows how to escape from detection and disappear. Pilot Ability: Vanish - disappear and escape your foes, or sneak up on a target to get the drop on them. 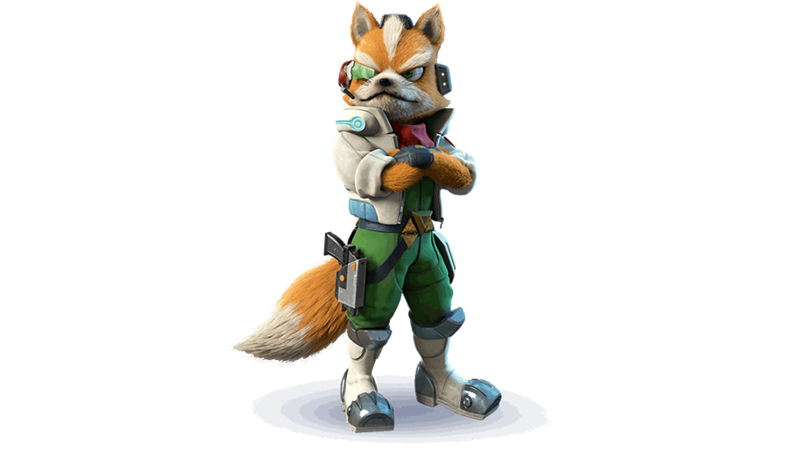 Ace pilot and leader of the Star Fox Team, Fox McCloud is the legendary defender of the Lylat star system. 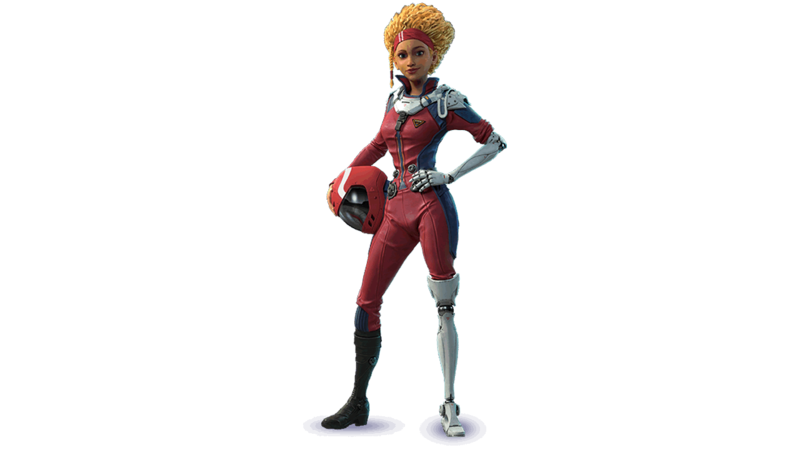 Pilot Ability: Rock N' Roll - call in a member of the Star Fox team to fight with you for a short time. 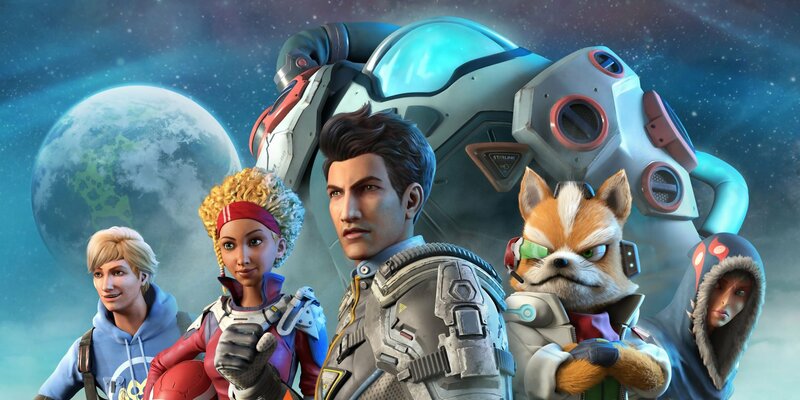 Each of the ten different characters in Starlink: Battle for Atlas has something for everyone, particular with regard to each pilot's unique Pilot Ability. No matter which pilot they choose, however, players should have no trouble mastering the power of Nova and getting to the bottom of Grax's nefarious plans. For more information about Ubisoft's expansive space-based shooter, be sure to stop by Shacknews' Starlink: Battle for Atlas home page.